BMW Motorsport factory driver Augusto Farfus and Blancpain star Markus Palttala strengthen Turner's already impressive team. Amesbury, MA. 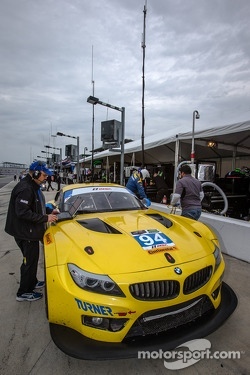 -- 2014 will mark the fourth consecutive year that Turner Motorsport will compete in the Rolex 24 Hour at Daytona. Turner has assembled a stellar driver lineup to accompany Paul Dalla Lana (CA) in the blue and yellow No. 94 Z4 GTD. 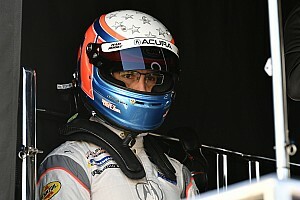 Dalla Lana has been the team anchor throughout Turner's four Rolex 24 hour efforts beginning in 2010. 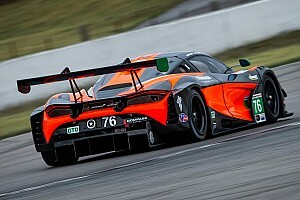 As with previous years, the Turner lineup will include drivers from around the world including BMW Motorsport Factory Driver Augusto Farfus (BR) and Blancpain Endurance series star Markus Palttala (FI). Dane Cameron (US), one of the most talented young drivers in the North American sports car scene today, will also be a part for this year's star-studded Rolex 24 Team. Dane Cameron will also co-drive with Paul Dalla Lana for the full TUDOR United SportsCar Championship season. 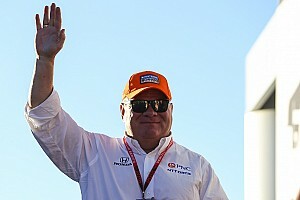 "I'm very happy to join Turner Motorsport for the Rolex 24. The new championship looks mega and it's great to be part of its first chapter in Daytona, especially with such an established team. I know the Z4 well and it's an awesome car. We have a very strong driver line-up and I hope we'll be there amongst the leaders when the sun rises on Sunday morning," said Markus Palttala. 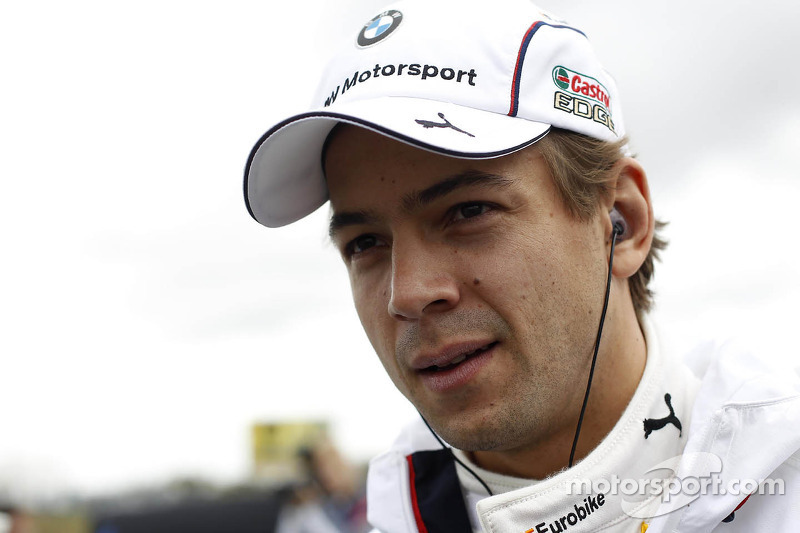 Augusto Farfus, a BMW Motorsport factory driver since 2007 and DTM competitor for the past two years, finished second in the 2013 DTM Points standings in his No. 16 BMW with three wins and one pole position throughout the season. 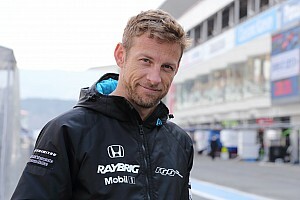 Farfus joins Turner motivated to add another 24 Hour victory to his endurance racing resume after winning the Nurburgring and Dubai 24 Hour in 2010 and 2011 respectively. "Last year we assembled a very strong BMW driver lineup for the Rolex 24," said Will Turner. "Unfortunately incidental contact with both cars did not allow us the results we wanted. After last season's success in the highly competitive GT class with three race wins and more than five podiums, as a team we know we have the infrastructure win. Unfortunately the balance of performance (BOP) that IMSA released on Friday does not favor our Z4. So we need to focus on consistency (and staying out of trouble). 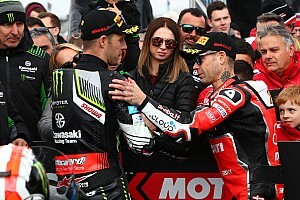 We have learned a lot these past four years running cars in one of the most grueling races in the world – the main thing we will focus on is racing without incident and trying to be around for the finish."